President Obama yesterday named 21 recipients of the Presidential Medal of Freedom, an award that honors “individuals who have made especially meritorious contributions to the security or national interest of the United States, to world peace, or to cultural or other significant public or private endeavors,” according to the White House announcement. 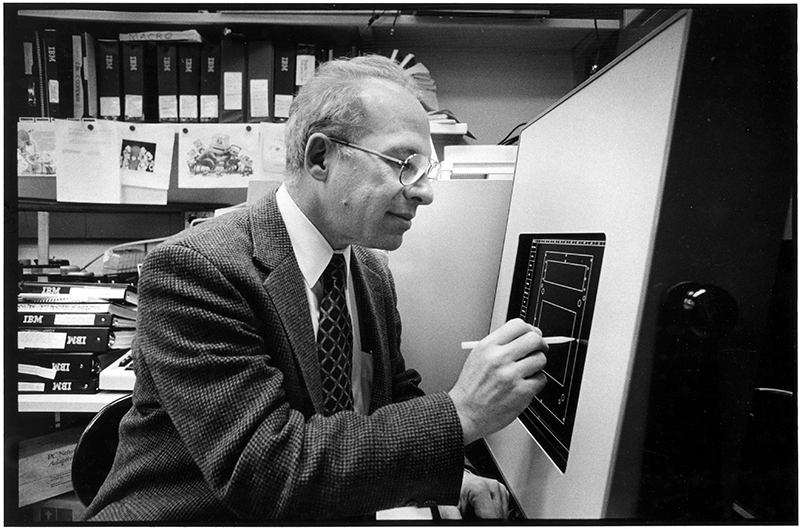 Richard Garwin in 2002 won the National Medal of Science, which is the United States' highest honor in science and engineering fields. Among the winners is physicist Richard Garwin, who is often credited as the author of the first hydrogen bomb design. According to the White House, Garwin is receiving the award for “pioneering contributions to U.S. defense and intelligence technologies, low temperature and nuclear physics, detection of gravitational radiation, magnetic resonance imaging (MRI), computer systems, laser imprinting and nuclear arms control and nonproliferation.” In 2002, Garwin won the National Medal of Science, which is the United States’ highest honor in science and engineering fields. He has held adjunct professorships in physics at Columbia University, Cornell University and Harvard University, and he taught at IBM’s Thomas J. Watson Research Center in New York. 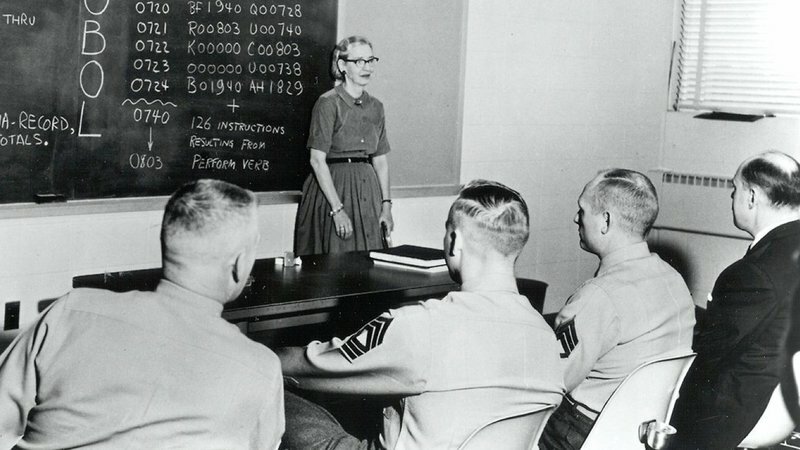 Grace Hopper joined the United States Navy during World War II and became one of the first programmers of the Harvard Mark I computer. Another pioneer in science and technology fields was posthumously awarded a Presidential Medal of Freedom. Grace Hopper was a computer scientist and United States Navy rear admiral. Known as “the first lady of software,” Hopper was “at the forefront of computers and programming development from the 1940s through the 1980s,” and her work made programming languages “more practical and accessible,” according to the White House statement. She taught mathematics as an associate professor at Vassar College in New York before joining the United States Naval Reserve during World War II. Hopper became one of the first programmers of the Harvard Mark I computer. A full list of winners is available on the White House site.